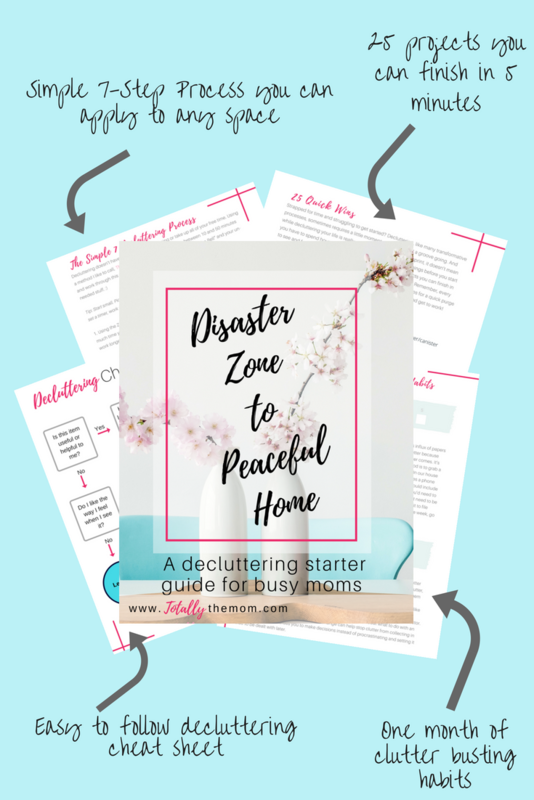 Join My Weekly Newsletter & Get Your Decluttering Starter Guide for Busy Moms for Free! The ultimate decluttering starter guide for busy moms – grab yours today! FREE ME FROM THE "STUFF" & GIVE ME MY FREE STARTER GUIDE!